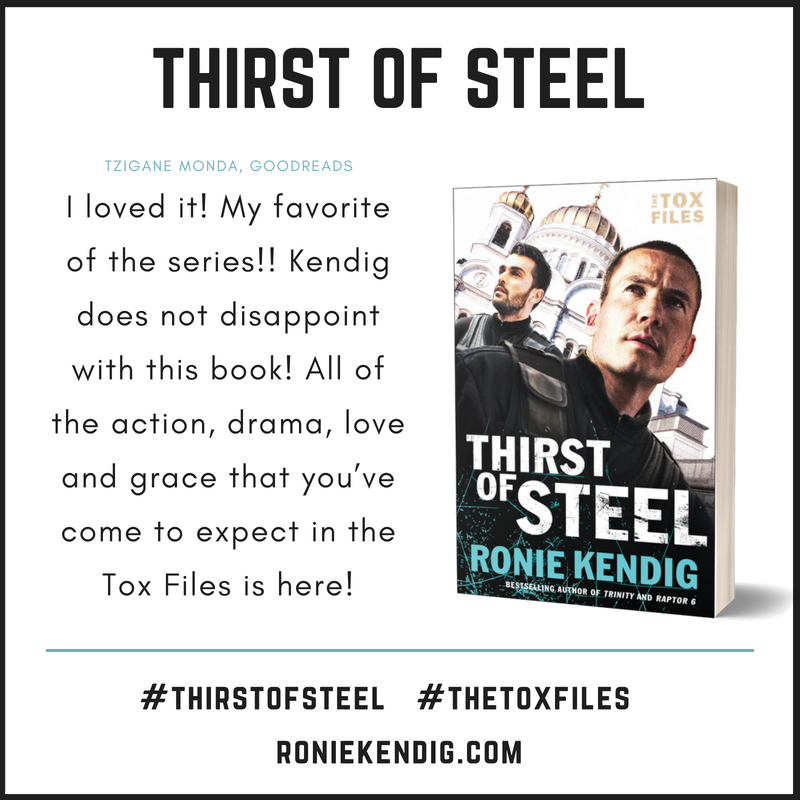 TOMORROW – THIRST OF STEEL RELEASES!!! But today I have a special feature for you. . .
YOU GUYS! Have I got something amazing to share with you!! A Rapid-Fire Fiction Task Force Member, Elizabeth Olmedo is LIVING in Israel right now. And she managed to get to the Old City and take a video of Mamilla Mall featured in CROWN OF SOULS where Haven and Tox have an encounter. Seriously–you have to check out her video. Hop on over to her blog, because she’s also hosting a GIVEAWAY of–GET THIS–the ENTIRE TOX FILES SERIES! !